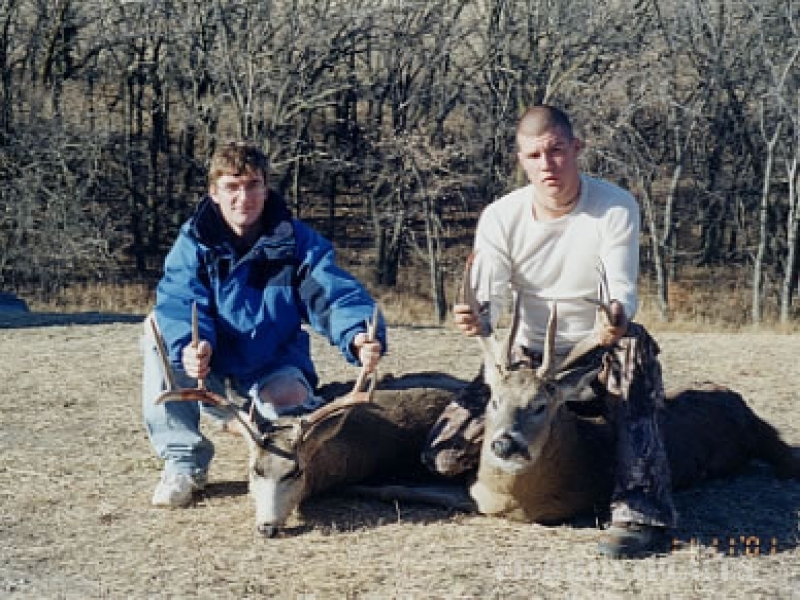 Rocky Ridge Retreat, a hunting haven for family and friends since it was homesteaded in 1906, was first opened to the public for limited, private hunting in 1996. A fifth-generation family farm, this working ranch is currently owned and operated by Ed and Leanne Sinclair. 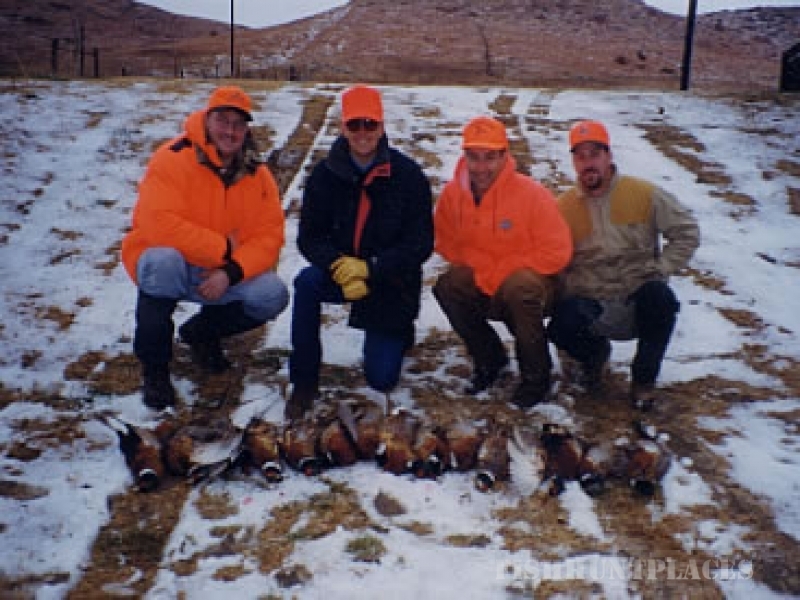 Located in the “golden triangle” of pheasant hunting near Gregory, Chamberlain and Winner, South Dakota, Rocky Ridge Retreat is surrounded by prime habitat, home to many different species of wildlife, but especially the Chinese ring-necked pheasant, white tail deer and mule deer. 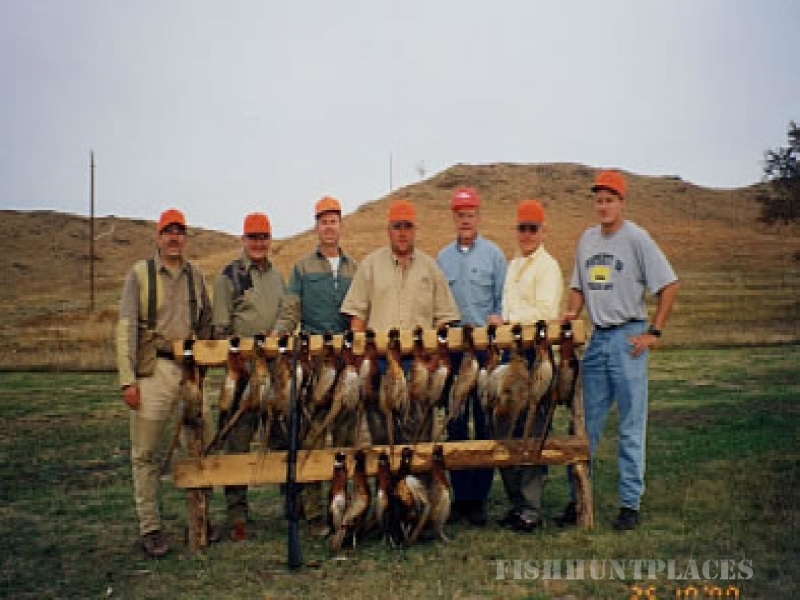 The landscape is made up of grassland, rich farmland, wooded draws and lake beds that provide the perfect setting for a wide variety of exhilarating hunting experiences. Our guides will do everything possible to see that you have the experience of a lifetime! 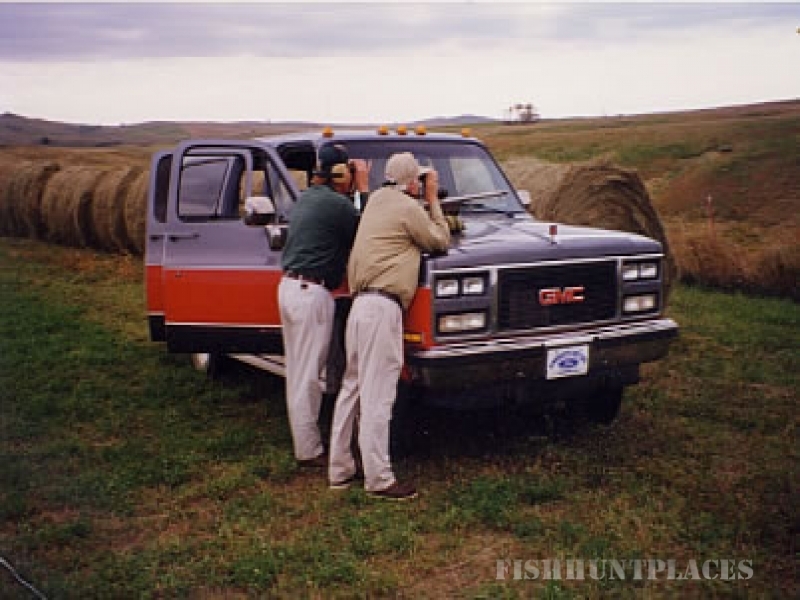 They come to the field equipped with plenty of pointing and flushing dogs to track down the elusive pheasant! 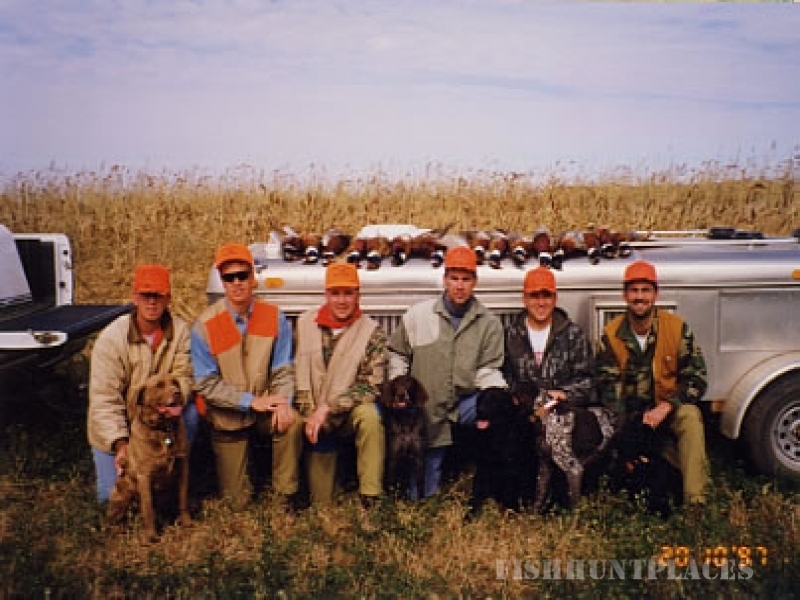 We utilize labs and German shorthaired pointers to handle any hunting environment. 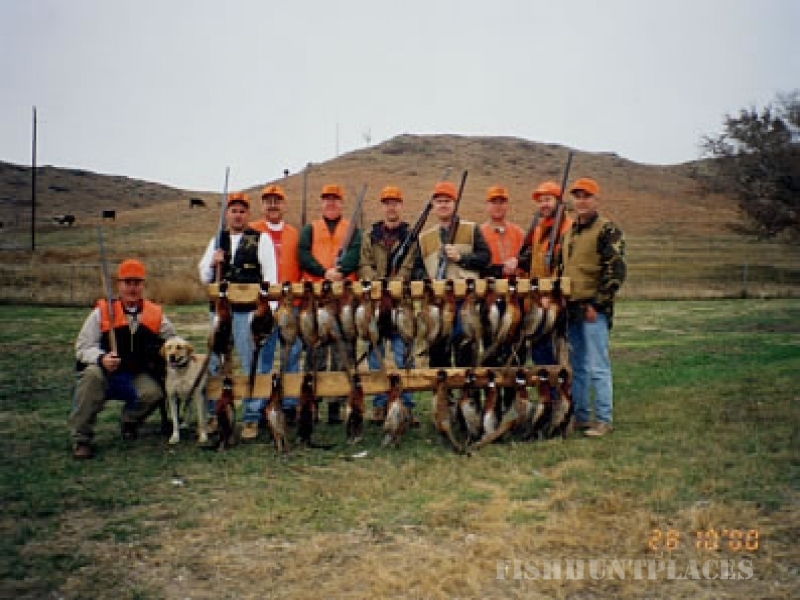 You are welcome to bring your favorite hunting dog if he or she is up for the challenge! We just ask that you bring a travel kennel so your companion can stay in your room with you. Rocky Ridge Retreat offers you two very different lodging experiences. 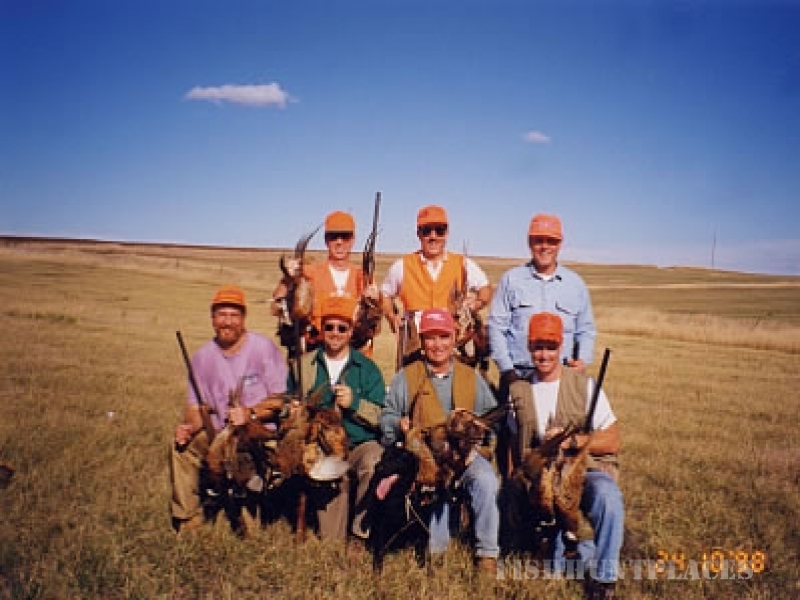 If you prefer to be “away from it all”, the lodge in the country is the perfect place for you! 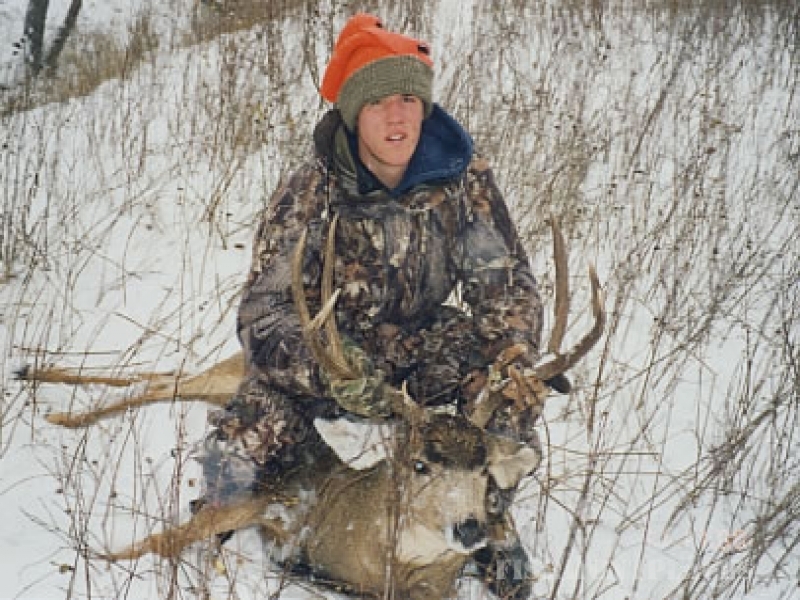 Nestled in the bottom of a wooded draw, you can enjoy a morning cup of coffee or a cold adult beverage of your choice after the hunt, while watching the deer and turkeys stroll by. This lodge comes complete with a fully equipped kitchen, Wi-Fi, satellite television, and cell phone access for Verizon customers. There is a land line phone available for use, if you utilize another cellular carrier. This lodge sleeps twelve hunters comfortably with two full baths. If you prefer to be closer to the “night life”, then downtown Gregory is the best choice for you. 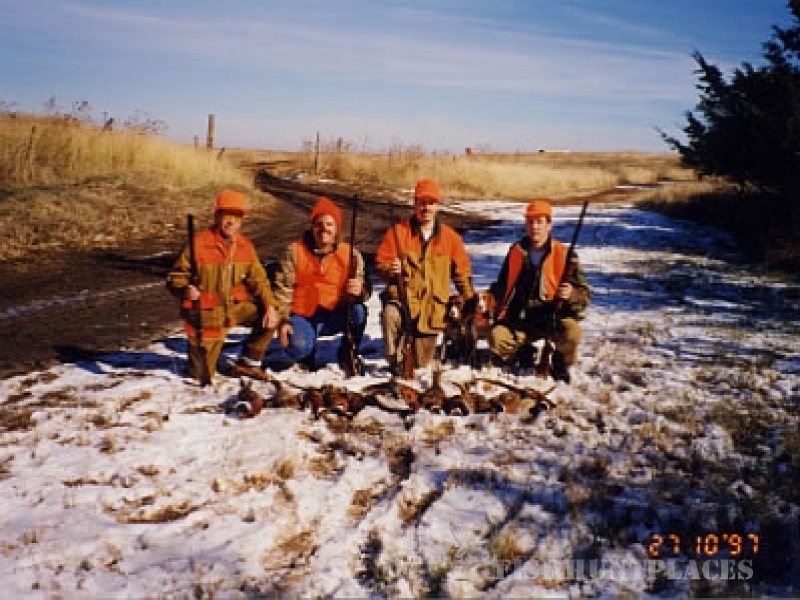 On the corner of 6th St. and Church Avenue, our 7680 square foot lodge has plenty of room to accommodate 2 hunting parties and assure your privacy, if that is what you wish. 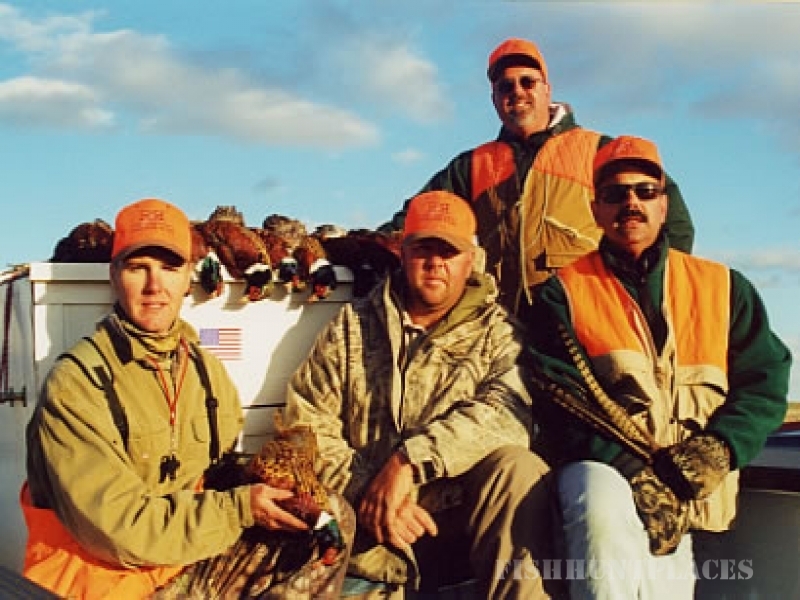 Some of our groups enjoy mingling in the evening, sharing their stories from the day’s hunt. This lodge has 2 fully stocked kitchens, 30 beds, 10 showers, 3 big screen televisions, large fenced in back yard with 2 fire pits, and plenty of room to relax. You are welcome to bring your favorite adult beverage to enjoy following the hunt. There is a local taxi service available for transportation to and from local establishments in the evening.